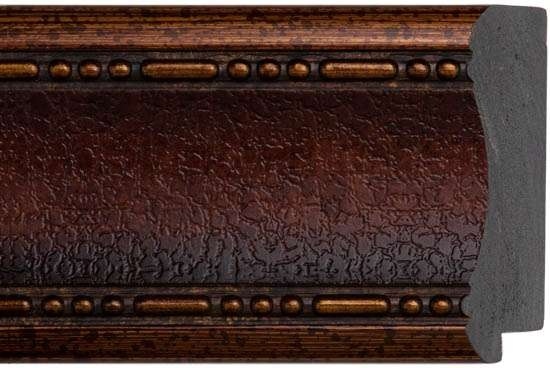 Description: Height	1 1/4" Width	2 1/4" Color	Walnut Material Polystyrene Rabbet	1/2"
Description: A solid wood moulding with a slight rounded edge, a lip with ridges, and a cherry finish. 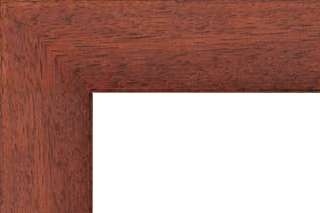 NOTE: This moulding will overlap your Matboard, Poster or Material by: 1/4"
Description: A solid wood moulding with a slight rounded edge, a lip with ridges, and a rich mahogany finish. 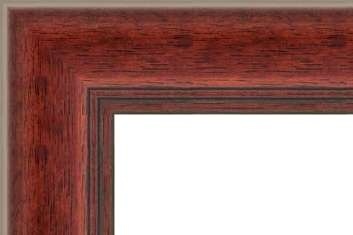 NOTE: This moulding will overlap your Matboard, Poster or Material by: 1/4"
Description: A wood moulding with a flat face and a cherry finish. 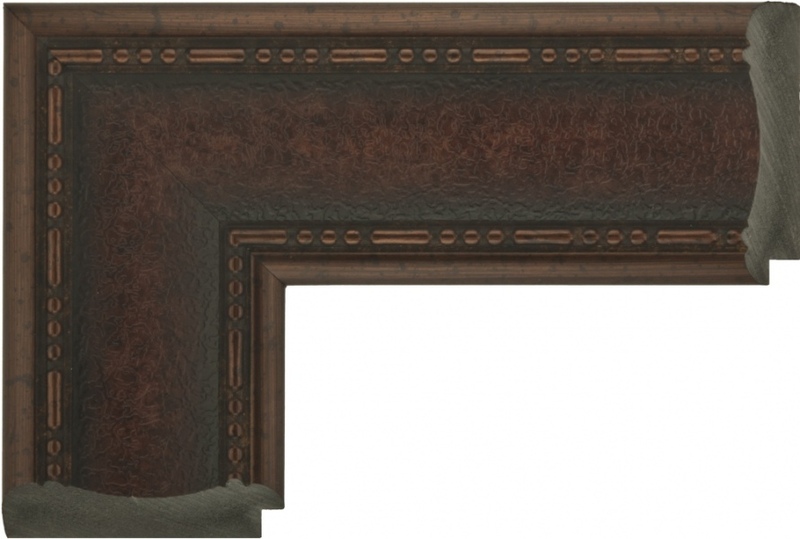 NOTE: This moulding will overlap your Matboard, Poster or Material by: 1/4"
Description: A wood moulding with a flat face and a mahogany finish. 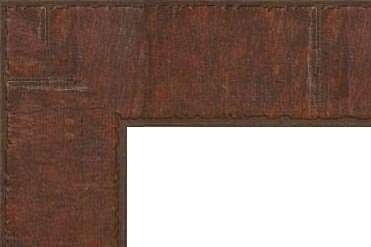 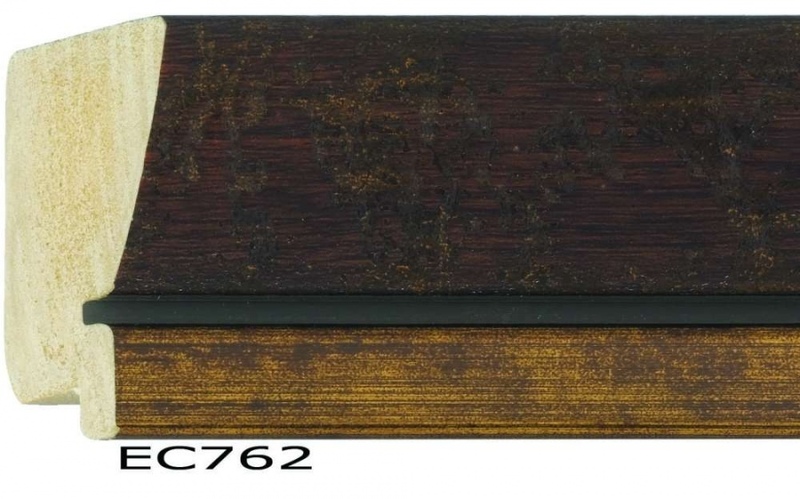 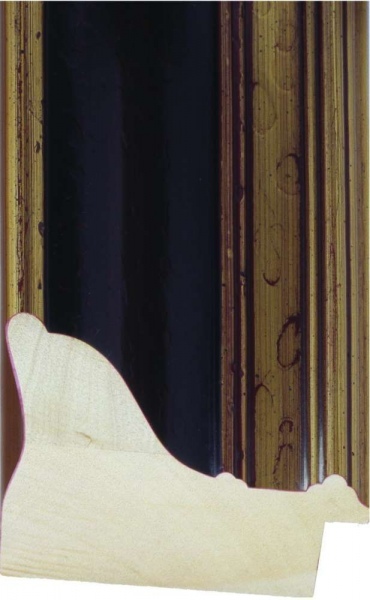 NOTE: This moulding will overlap your Matboard, Poster or Material by: 1/4"
Description: A flat wood moulding with a lip and a single ridge, in a cherry finish. 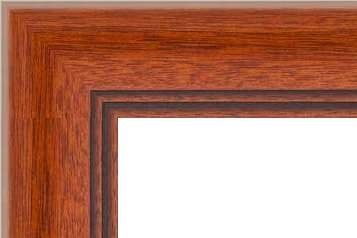 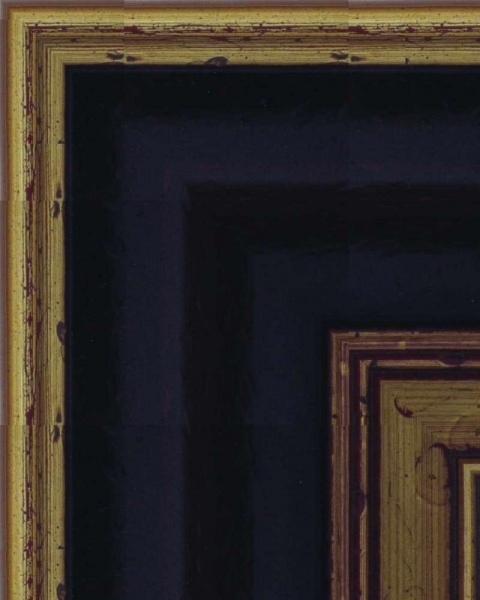 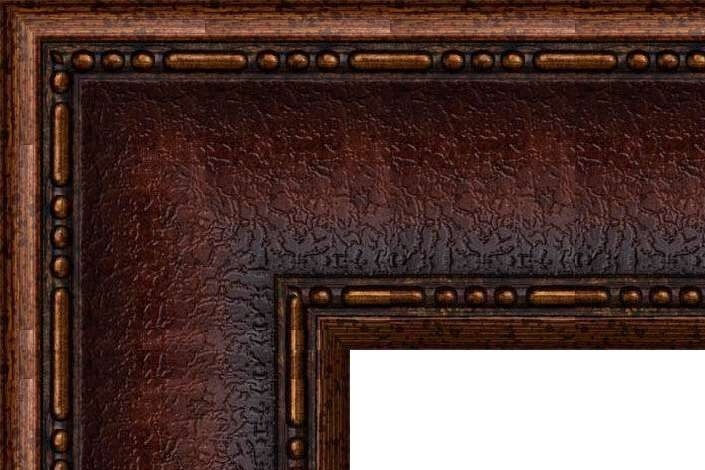 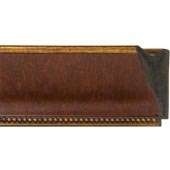 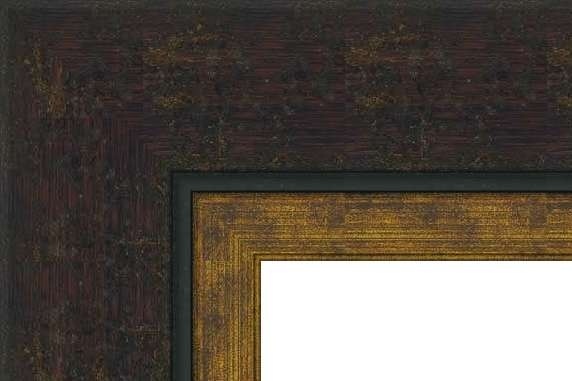 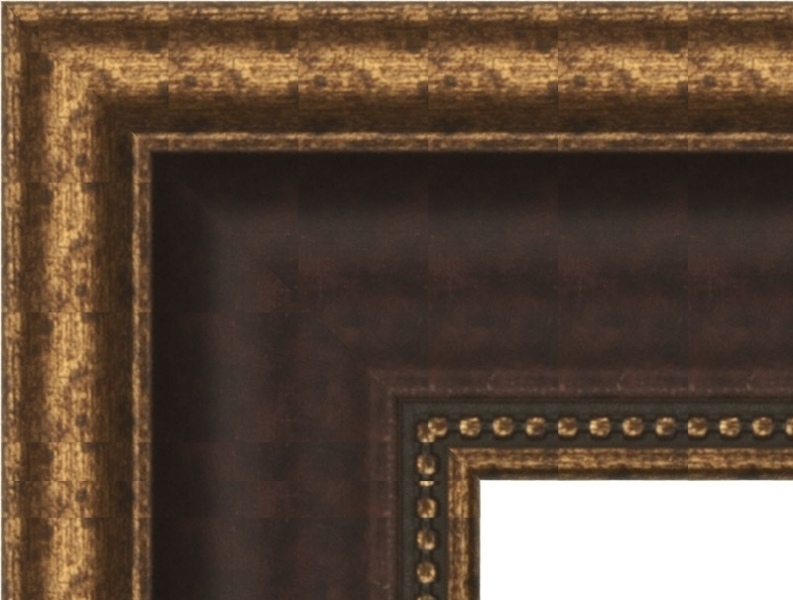 NOTE: This moulding will overlap your Matboard, Poster or Material by: 1/4"
Description: A flat wood moulding with a lip and a single ridge, in a dark mahogany finish. NOTE: This moulding will overlap your Matboard, Poster or Material by: 1/4"